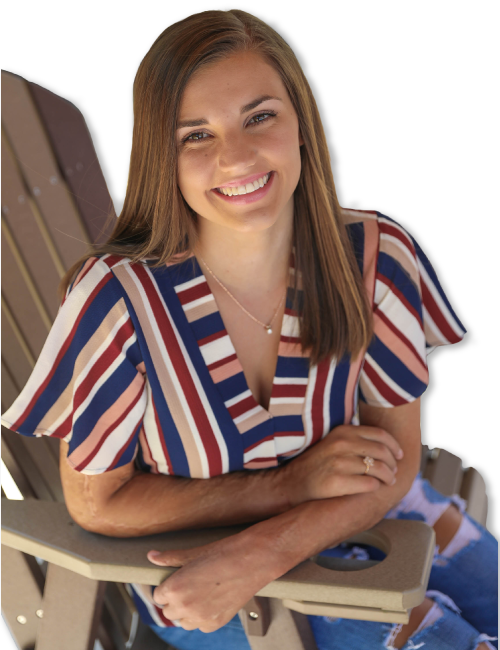 Kilee Brookbank was just 16 when she was caught in a house explosion and burned on 45% of her body. Today she is a thriving author, speaker and advocate! Listen to Kilee speak at Luzerne County Community College’s 2018 commencement. 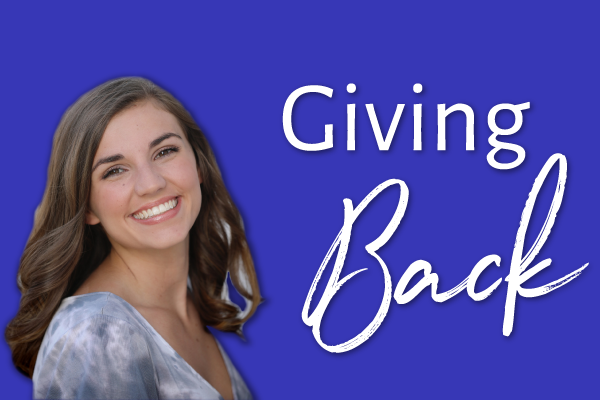 Kilee has traveled across the United States to share her inspiring message, reminding audiences to take pride in who they are, what they have accomplished and the scars they’ve won. Take Me to the Foundation! 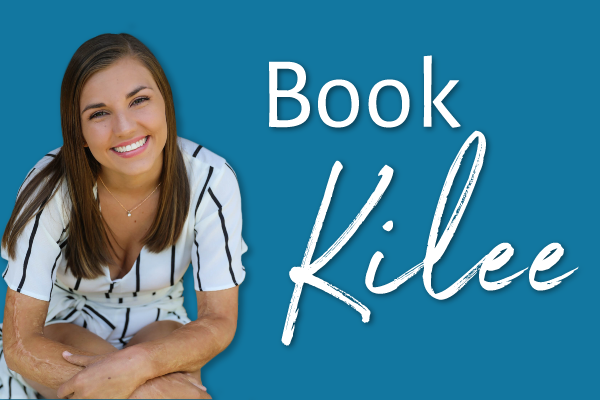 Would you like Kilee to speak to your group or at your next event? 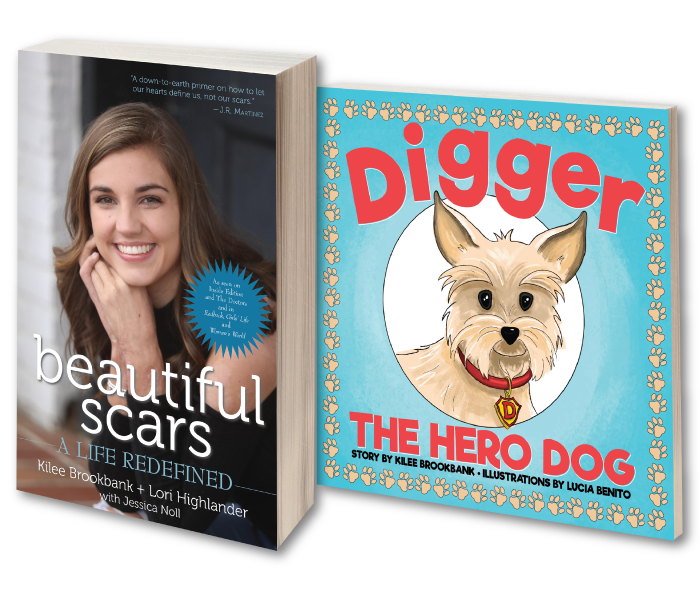 "Beautiful Scars" and "Digger The Hero Dog"
In her books, Kilee shares her family’s true story of recovering from the fire that destroyed their home. 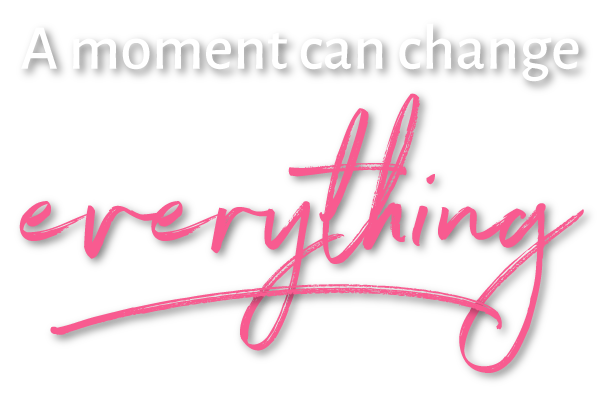 Kilee’s books encourage readers to push beyond their boundaries to make an impact on others along the way. "My scars don't define me, but they have given me a new life. A different life. A life worth living. I'm defined by my actions and how I started to live despite my scars." Would you like to interview Kilee Brookbank or request information about request information about her books? Please email Jennifer Scroggins at jscroggins@kicamprojects.com.